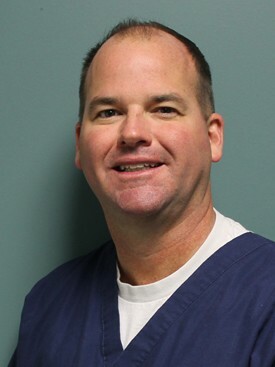 Raised in Shalimar, Florida, and attending Choctawhatchee High School, Dr. Kevin Schambeau completed his undergraduate studies at Florida State University in Tallahassee, FL. In 1995, he received his Doctorate of Dental Medicine from the University of Alabama, School of Dentistry in Birmingham. Upon graduating, Dr. Schambeau was commissioned as a Lieutenant in the United States Navy Dental Corps. He served one year at Bangor Submarine Base in Silverdale, Washington and three years at Camp Lejeune Marine Corps Base in North Carolina. Dr. Schambeau and his wife Stephanie Norris Schambeau, from Haleyville, AL, returned to Alabama in 1999, which allowed them to live closer to their family and friends and to pursue their dream of opening their own private practice. Dr. Schambeau stays current with the profession he loves by being a regular attendee of local dental meetings and national conventions. He is always looking for ways to better serve his patients and make each patient's visit the best visit possible. Kevin and Stephanie live in Hoover, AL and have three children, two dachshunds and two cats. They are active members of Hunter Street Baptist Church and have traveled to Ukraine as part of a Medical/Dental mission trip. Kevin's hobbies include golf, water & snow skiing, traveling, and spending quality time with his family and friends. 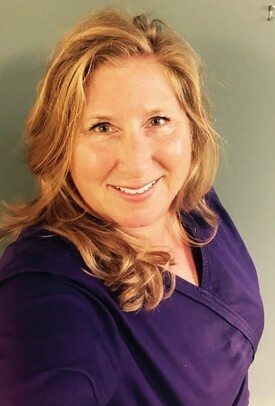 I chose to work at Schambeau Dental Care because I had many years experience in dental care and I wanted to continue my passion for patients and helping teach them about proper dental care. I knew that Dr. Schambeau’s heart was in his business and I had similar goals of my own. Integrity, heart, and soul …so important. 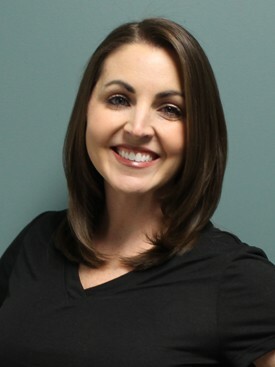 I chose to work at Schambeau Dental Care because I noticed Dr. Schambeau’s passion to help others in a family-friendly environment and his commitment to embracing new technology. I was motivated to further my own skills and I hope to inspire other young Hispanics to excel in their own studies, pursue careers, and to give back to their community. 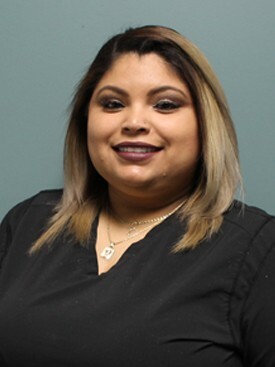 I love working at Schambeau Dental Care because I enjoy helping people achieve a healthy smile! It makes me so happy to teach patients about their oral care and assist Dr. Schambeau during dental procedures. 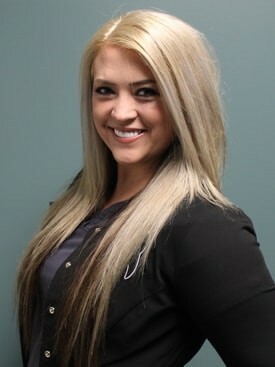 I chose to work at Schambeau Dental because I love being a dental hygienist. At the end of the day, I feel like I’ve made a difference in the health and happiness of the patients I help treat.